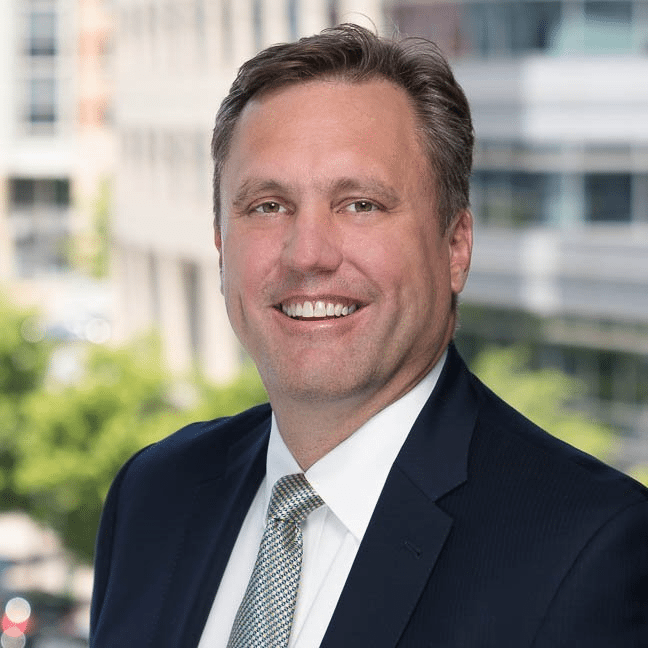 Guidehouse has announced Ed Meehan, former chief operating officer of Accenture Federal Services, as its leader of the Aerospace & Defense division to bring new and innovative capabilities, approaches and commercial practices to clients. During Meehan’s 27-plus years at Accenture, he also served as safety and citizen services portfolio lead with homeland security, diplomacy and law enforcement agencies; and as a sales lead responsible for more than $1 billion in sales. According to Guidehouse CEO Scott McIntyre, Meehan will play an important role in the company’s future business growth. “Ed Meehan is a proven leader who consistently embraces new challenges and responsibilities which are proven to dramatically improve the business trajectory and results for clients,” McIntyre said. Meehan has experience working with both private and public sector organizations, and in large business capture, transformational program outcomes, and profit-and-loss leadership. He’s also familiar with driving growth in the constantly evolving technology and business environment and focuses on building an inclusive diverse team. Plus, Meehan was recognized as one of WashingtonExec’s Top 25 GovCon Execs To Watch in 2018. He said he’s thrilled to be joining Guidehouse.